Why is British History Month important? It is a time of reflecting and thanking those British-Africans and African-Americans who fought for their rights, and for giving everyone hope and a life lesson that could be put at good use by anyone. With the ‘Heroes’ season, we want to celebrate the inspiring stories of past and present black people, whether they were fighting for inclusion, for establishing their rights, dealing with personal grieving or getting to know their own roots in the middle of a hurricane. 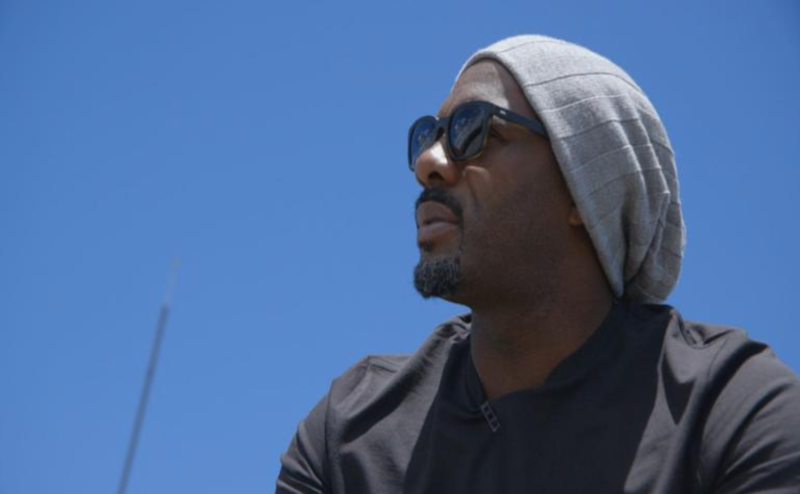 Globally-known artists like Idris Elba, UK stars like Danny John Jules and many others will be at the very heart of the shows we'll be airing this month. An eclectic collection of work to inspire our viewers and be proud of a culture that is in the fabric of the UK. So tune in, be inspired and do more Together. Danny John Jules goes back to his fatherland Dominica and speaks to men about prostate cancer and their risk, which affects 1 in 4 black men. On his arrival on Dominica, he’s met with mayhem from the Hurricanes that hit the Caribbean in 2017. 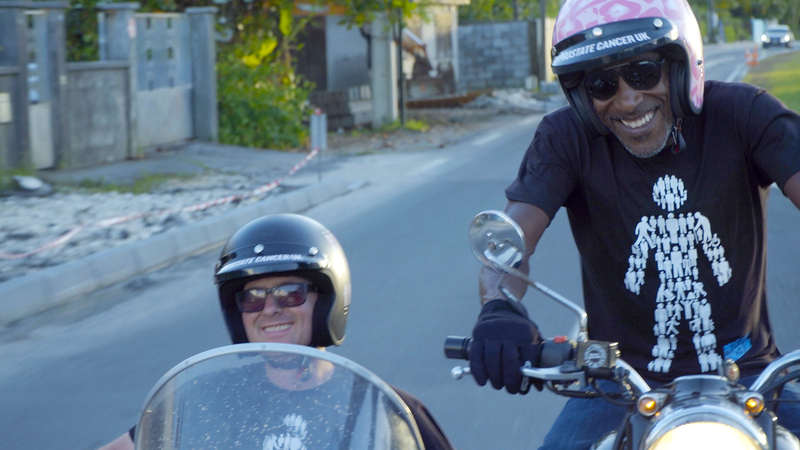 Danny gives a wonderful insight into his own heritage and the intricate life of the Caribbean. There’s emotion, tragedy and new-found sense of being. 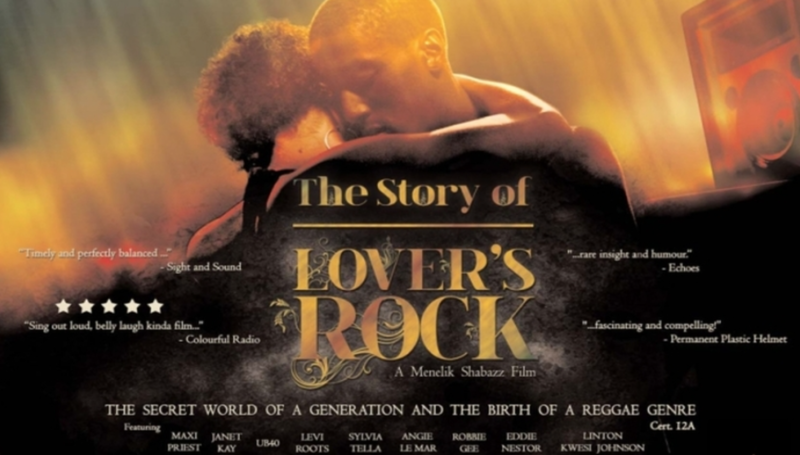 Menelik Shabazz's documentary 'The Story of Lover's Rock' involved so much more than setting teenaged heartbreak to a reggae beat. Though a primarily underground phenomenon, lover's rock influenced pop acts such as the Police, Culture Club and Sade, and offered an antidote to the male-dominated space of Jamaican roots reggae, whose Rastafari iconography and political specifics were often alienating for many black Britons. Lover's rock became crucial to the formation of a black British identity during a politically and socially turbulent era. 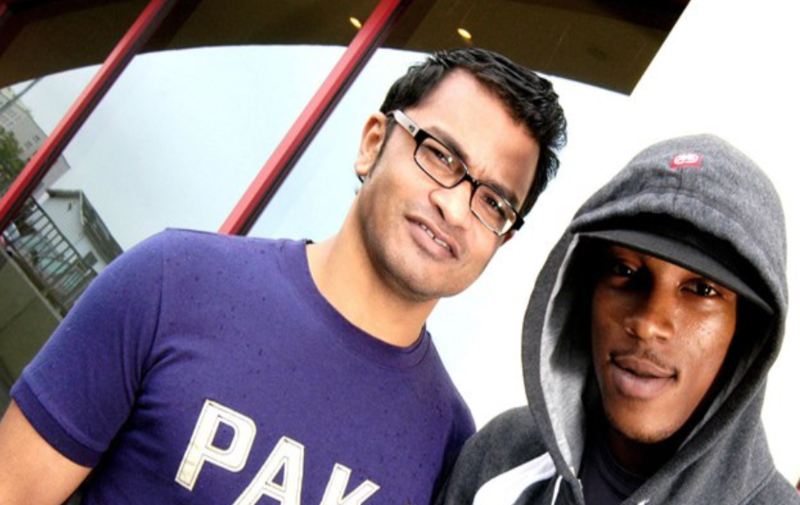 As part of the British Black History Month, we bring you Ex-So Solid Crew rapper Asher D (aka Ashley Walters) as he explores how and why racially offensive language has become such an ingrained part of our lives. He explores the contentious ‘N’ word and what it really represents. 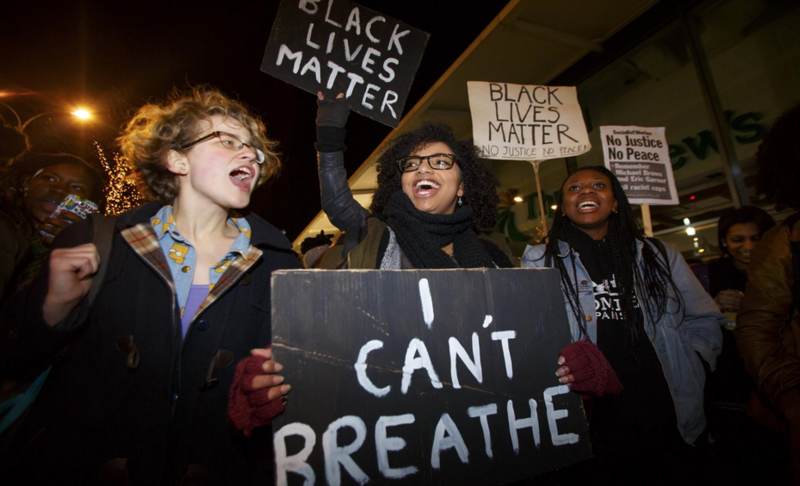 Is it a part of ‘Black Culture’ or is it word that should be abolished? On Sunday the 7th at 9pm. Maya Angelou once said, “Nothing will work unless you do”. This is what Althea Gibson did. 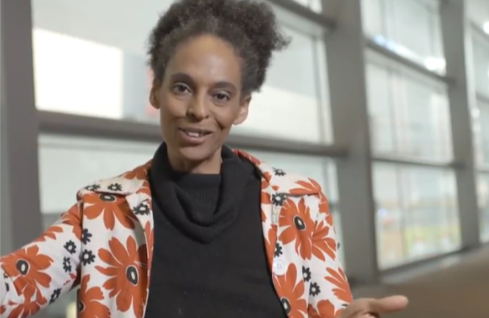 Why is she so important in British Black Culture? 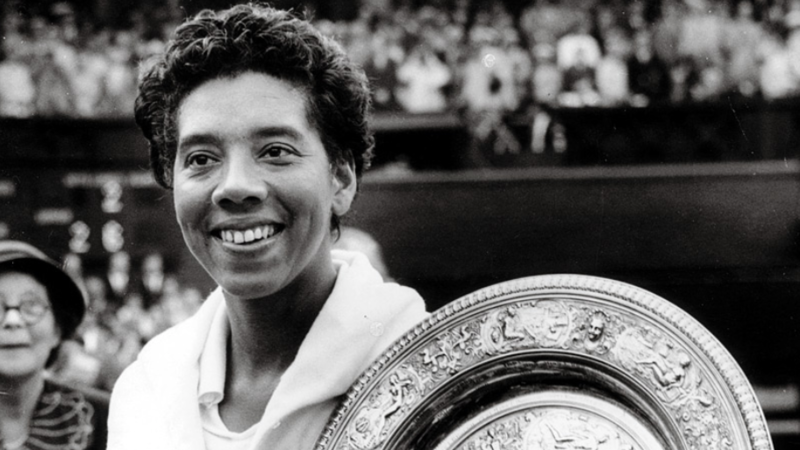 She was the first Black female to play and win the Championships in Wimbledon. Her background from Harlem, did not stop her facing the animosity from the elite ‘Tennis’ fraternity, but she used that to her advantage and proved that colour shouldn’t be a barrier for anything. On Saturday the 20th at 9pm. On Saturday the 6th at 9pm. This short documentary provides a snapshot into the history of Black History Month. Listen to many contributors as they share their thoughts and memories. The film discusses the shaping and making of Black History Month and its relevance today. Premieres on Saturday the 13th at 9.45pm. ...and more to come! Come back to see new titles and Premieres.